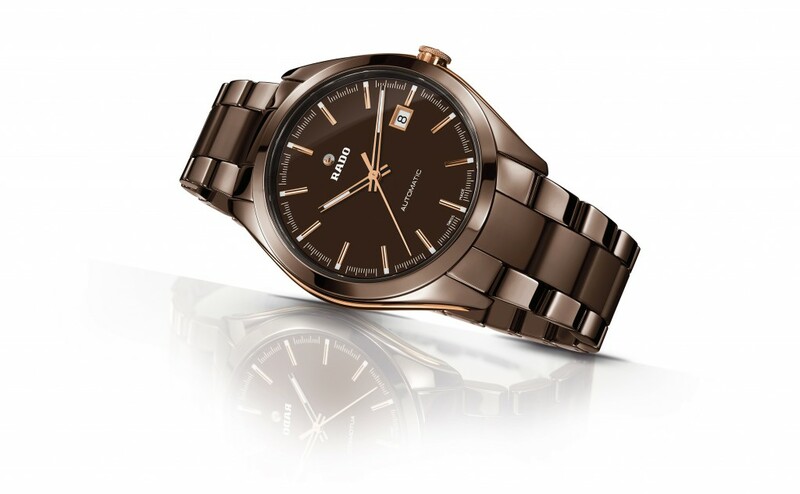 Swiss watch manufacturer Rado has announced that it will launch the HyperChrome Brown Ceramic collection. A new range of timepieces featuring three different models. The announcement comes from Baselworld 2015. 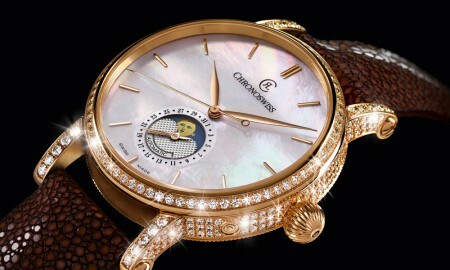 The show, held yearly in the city of Basel, Switzerland showcases the latest in watch and jewellery. The collection includes the Rado HyperChrome Automatic, the Rado HyperChome Automatic Chronograph Tachymeter and the Rado HyperChrome Automatic Diamonds. The first in the range is the Rado HyperChrome Automatic, a 42 mm timepiece that houses an 11 ½ ETA 2892-A2, automatic movement that features 21 jewels. Its 3 hands boast white Super-LumiNova coating, whilst a date window is displayed at 3 o’clock. Its caseback, produced in high-tech ceramic with sapphire crystal offers a clear view of the automatic movement and black oscillating weight. The Rado HyperChrome Automatic is supplied with a polished bracelet finished in matt brown with links and a three-fold titanium clasp. 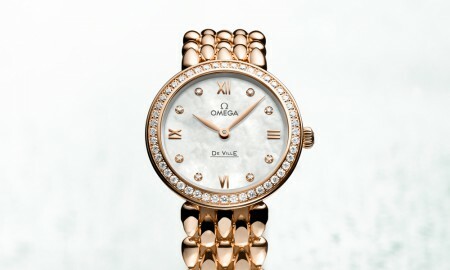 It has a minimum power reserve of 42 hours and is water resistant up to a pressure of 10 bar (100 meters / 330 ft). 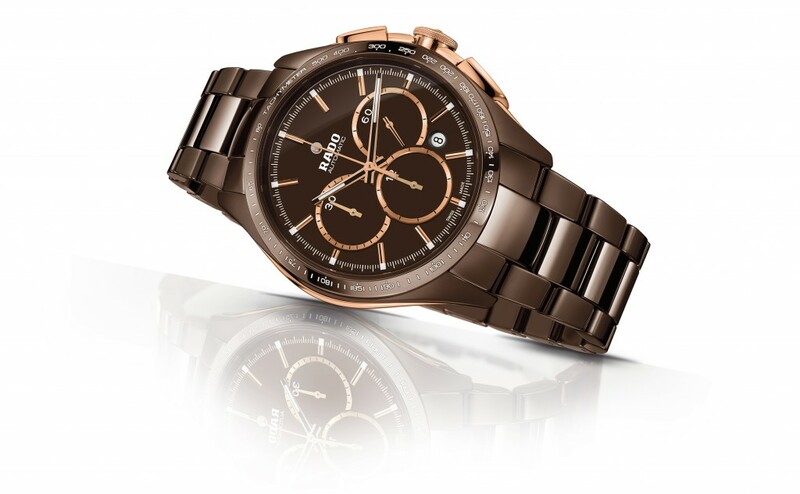 The biggest timepiece in the range, the Rado HyperChome Automatic Chronograph Tachymeter features a 45 mm case. It houses a 12 ½ ETA 2894-2 movement with 32 jewels. 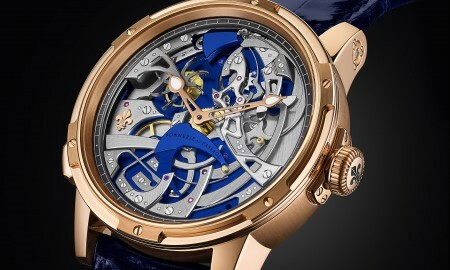 Its six hands are coloured in rose gold with white Super-LumiNova coating, while a moving anchor symbol is displayed at the 12 o’clock position. An addition to the watch is a tachymeter that surrounds the bezel of its dial. This Limited Edition watch will be limited to an exclusive run of only 999 pieces. This is represented through an engraving on its caseback. 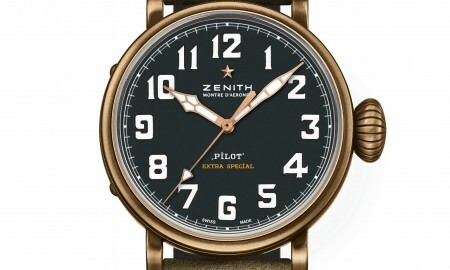 It will feature a power reserve of 42 hours and is water resistant up to a pressure of 10 bar (100 meters / 330 ft). 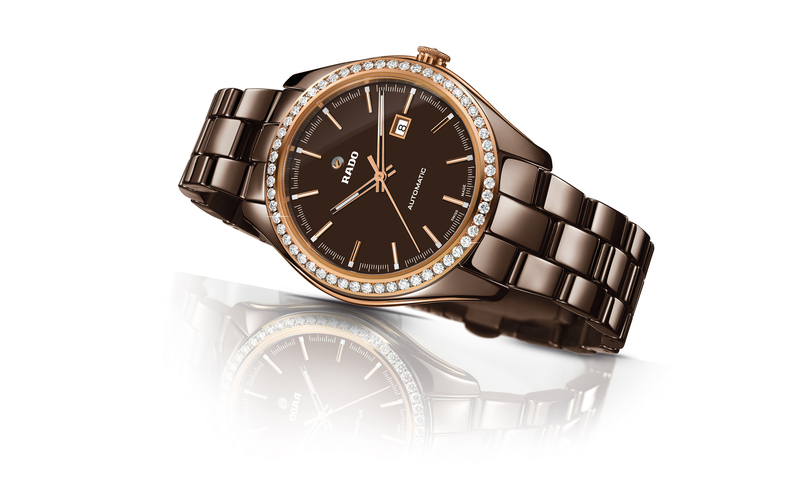 Rounding off the collection is the Limited Edition Rado HyperChrome Automatic Diamonds. A luxurious model that is studded with a total of 56 Wesselton diamonds. The 36 mm watch will house an 8 3/4 ETA 2681 movement with 25 jewels and a minimum power reserve of 38 hours. It will be water resistant up to a pressure of 5 bar (50 meters / 164 ft). The Rado HyperChrome Automatic Diamonds will be limited to an exclusive run of only 600 timepieces. 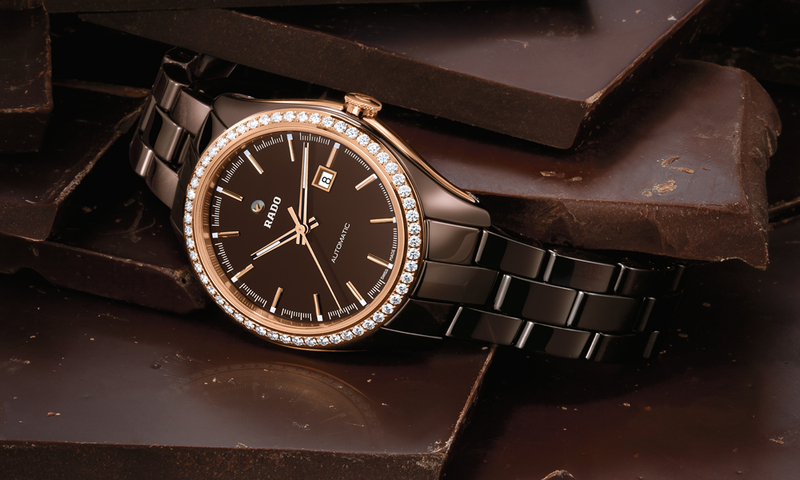 It will be reflected on the chocolate brown high-tech ceramic caseback.